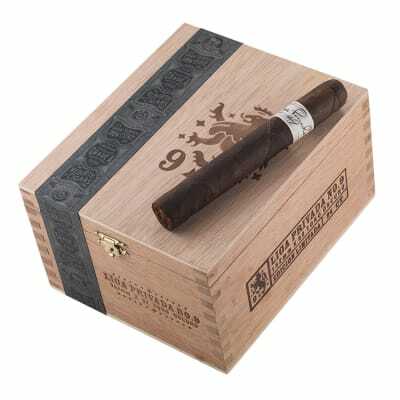 Ligar Privada #9 cigars are one of the best known lines out of the infamous house of Drew Estate. Rolled only for DE president Steve Saka, the company decided to take this 7 tobacco blend public. It was an instant hit thanks to its amazing construction, rich taste, and equally enticing aroma. 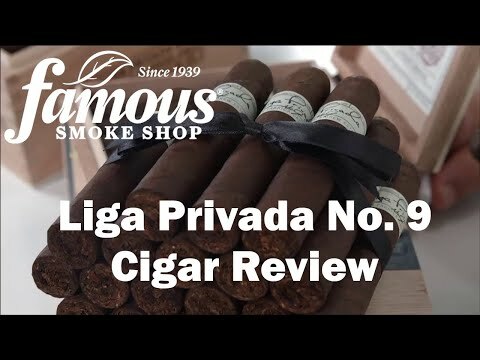 Ligar Privada #9 cigars are perhaps the most well known line from the infamous Drew Estate brand. 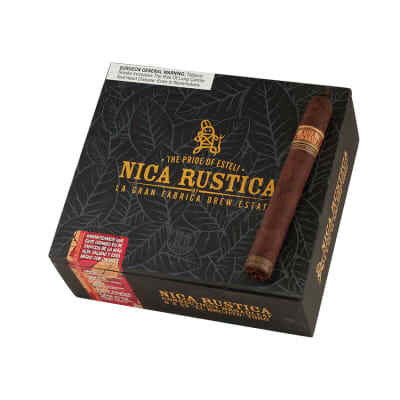 Rolled with 7 different tobaccos from 7 different farms across Latin America, this cigar boasts highly regarded flavor, incredible aroma, and impeccable construction. Get in on this headliner today! Hecho Exclusivamente Para El Jefe meaning Made Exclusively for the Boss. They put this right on the band. If it s good enough for El Jefe, then who am I to disagree. Probably the best smoke I ve ever experienced. 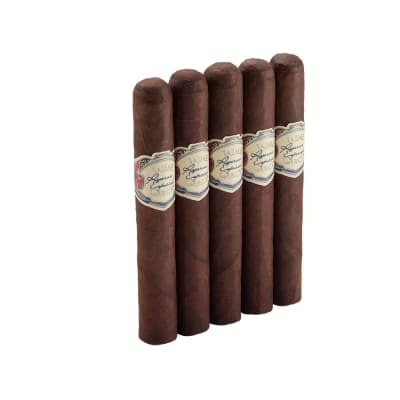 If you can get your hands on more than one, smoke one and age the rest in your private stash. Can't find a better smoke. 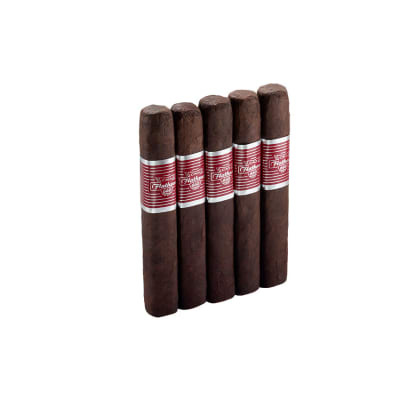 With the constant challenge of availability I have tried to find a smoke to compete. The taste, consistancy and burn is unmatched. If you don't believe it...just try and find a place that can keep them in stock. Good Luck!